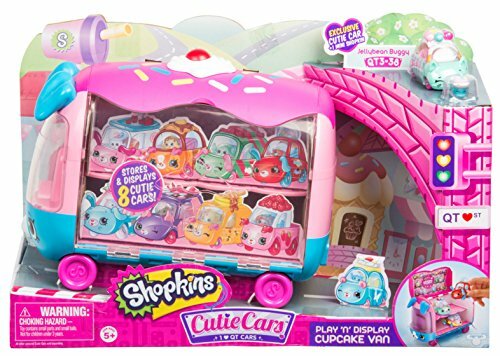 Shopkins Cutie Cars Play 'n' Display Cupcake Van with Exclusive Cutie Car Mini ONLINE DEAL!! Shopkins Cutie Cars Play ‘n’ Display Cupcake Van with Exclusive Cutie Car Mini ONLINE DEAL!! Your little Shopkins fan will love this and you’ll love the price right now!